Presales › Presales | Jordan Ross - Oakwyn Realty Ltd.
Presenting a collection of 1 Bedroom, 1 Bedroom plus Den, and 2 Bedroom homes, along with a limited selection of Sub-Penthouses, in the urban heart of downtown Kelowna. Inspired by the modern heritage style of Brooklyn, this 25-storey concrete tower will re-define the Bernard District with unrivalled rooftop amenities, stunning views, and a pulsating energy. This is the perfect property for anyone looking for a vacation home or investment opportunity. Open layouts, expansive windows, floorplans designed for today's living and superior concrete construction are just a few of the many reasons why you'll love Brooklyn. 1 parking included with each unit, views from every angle and zoned to allow SHORT TERM RENTALS. This is an investment opportunity you are not going to want to miss out on! Right in the heart of Downtown Kelowna, Brooklyn has a Walkscore of 98 - meaning everything you could ever want is at your doorstep. Cafes, restaurants, groceries, boutiques, art galleries, museums, and much more are all right outside your front door. Just a short walk will take you to the lake, where the sandy beach and marina await. Not to mention, world-renowned wineries surround you. 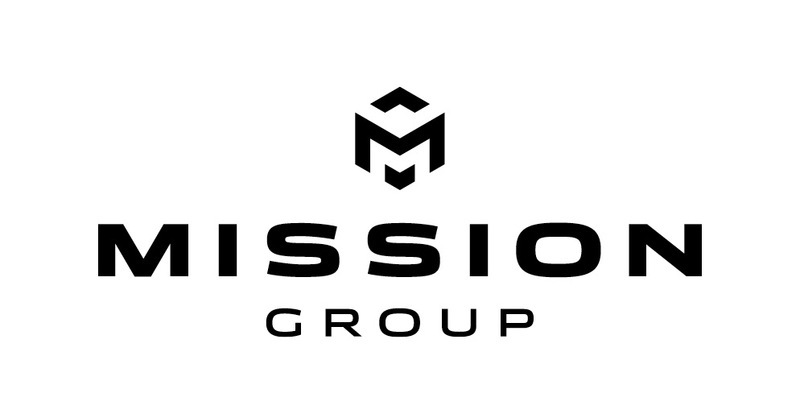 Mission Group is the Okanagan's leading Real Estate and building development company. With their own in-house construction company, Mission Group is allowed to control the quality and cost of each and every project. This means all of their projects are built to the quality standards you would expect, while ensuring affordability. Mission Group has received multiple national awards acknowledging their excellence in customer service, green building and development designs. For more information, floorplans and VIP access, contact us today! 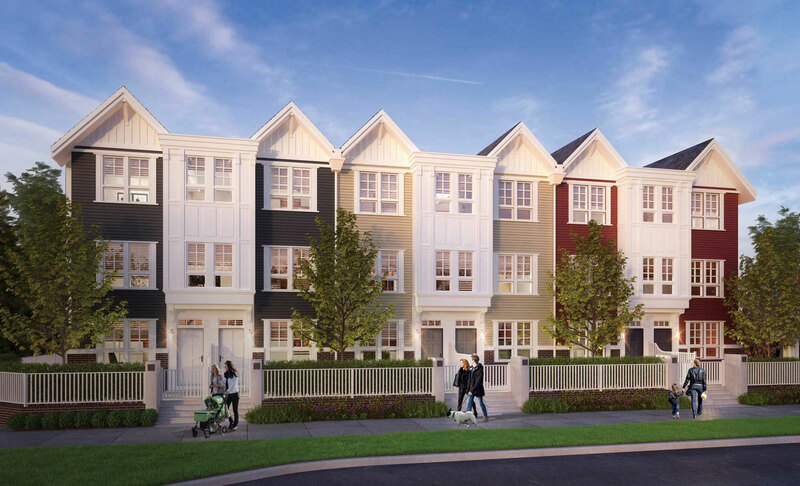 Introducing Port Moody's premier collection of innovative 2, 3 & 4 bedroom townhouses. Built by Bold Properties, these spacious homes come with contemporary kitchens (including gas ranges), intuitive technology and built-in storage solutions. 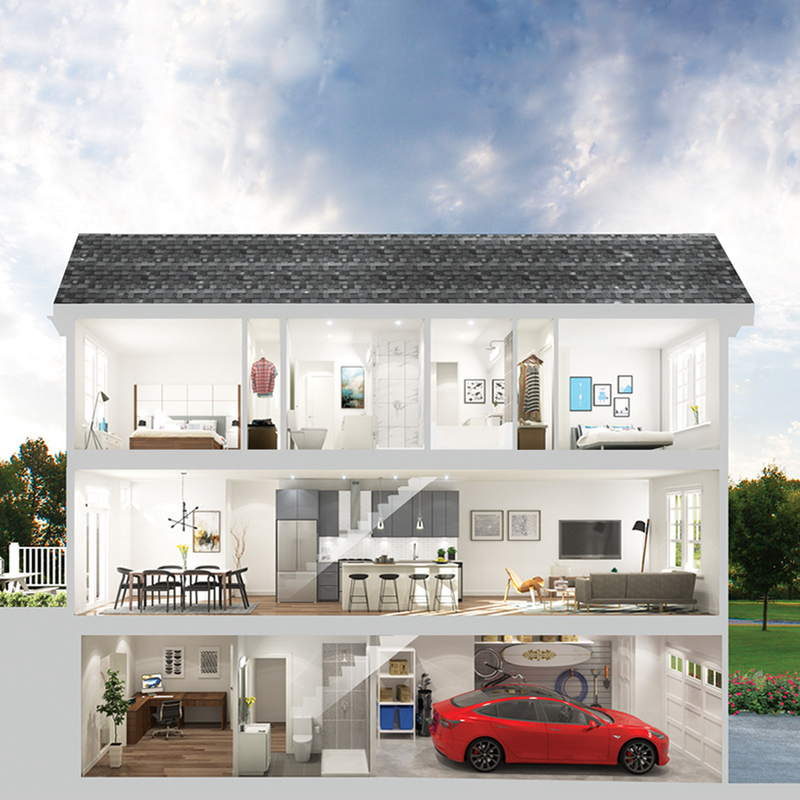 Each townhome offers an innovative home design insprired by smart living. Built to comprehensive Built Green Gold Certified specifications, including energy efficiency, indoor air quality, durability and sound reduction. Smarter living solutions, a liveable community and well-connected to surrounding neighbourhoods, this is the perfect community for you and your family. Port Moody is one of Metro Vancouver's most picturesque neighbourhoods. With waterfront parks, quant shops, endless restaurants and a railway heritage, you'll never be searching for things to do. Situated in a central location, just 10 minutes from Simon Fraser University, Buntzen Lake, Coquitlam Centre, and no more than a 30 minute drive to Downtown Vancouver. Bold Properties create modern, technologically smart homes that are truly designed for the 21st-century lifestyle. Focusing on design and technology that makes your life more simple, Bold Properties doesn't compremise the way we live, with intuitive design, smart technology and simple-to-use features. Bold Properties builds homes in communities that are highly liveable, walkable and vibrant, as well as designing them to fit in harmony with their spirit of place.